to speak to one of our knowledgeable horticulturists. Keep orchids vibrant with ideal growing conditions in your greenhouse or growing space. Our Mini-fogger adds humidity orchids love. *An additional $5 shipping surcharge will be added in addition to standard rates. 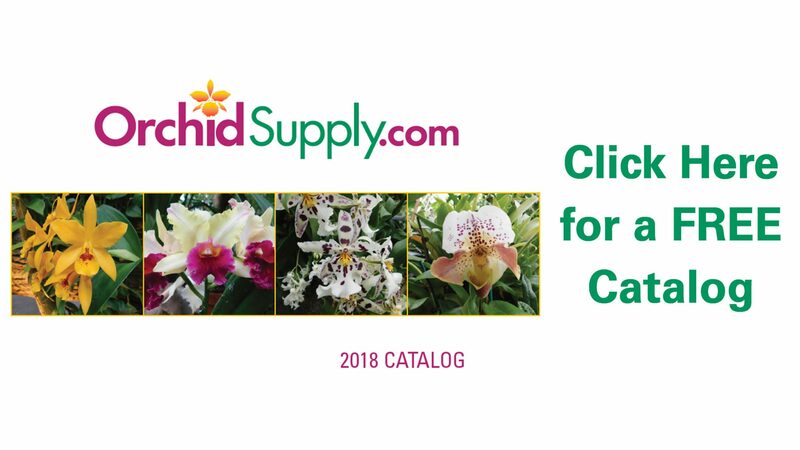 OrchidSupply.com was founded by a horticulturist from The Ohio State University, BS '80 with 30 years experience growing orchids and propagating tropical plants.